If you have vehicles that you use for work, fleet insurance provides a single policy for numerous cars or vans and drivers. This removes the need for lots of individual policies with different insurers and various renewal dates, making it easier to manage and more cost-effective. Fleet insurance is flexible, insuring drivers to use various vehicles rather than restricting them to particular vans, trucks or cars, and new vehicles you buy are also automatically covered.  SPF’s insurance brokers will select the right fleet cover for your business at a competitive price.